Thank you for your interest in Badger Basement Systems! We have been in the basement and foundation repair business in Wisconsin for over 40 years. As a part of the Basement Systems, Inc. network of professional dealers, we provide the WaterGuard® dry basement solution. 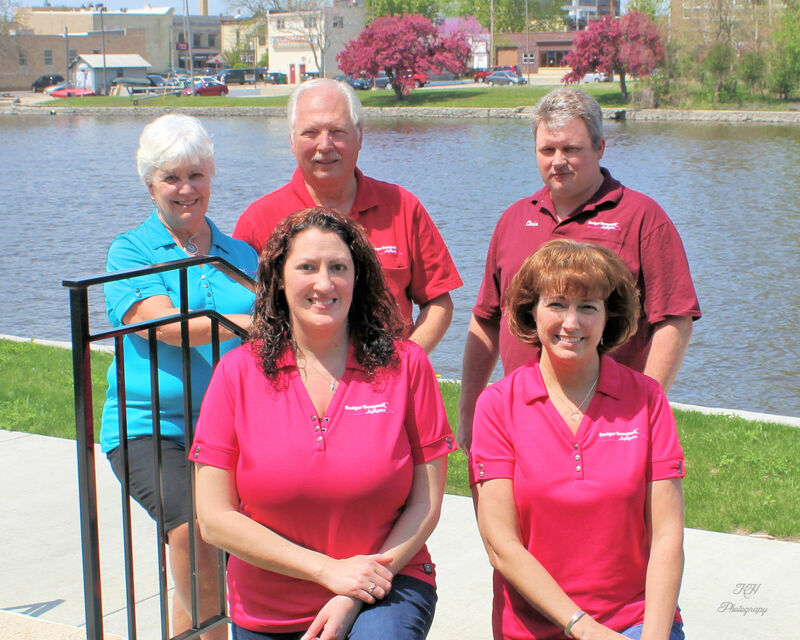 Along with our excellent customer service, our dedication to drying your basement forever has allowed us to be a successful business in Wisconsin. We even fix foundations that have given in. For bowed or crumbling walls, we employ Supportworks galvanized steel wall anchors to stabilize concrete block or poured walls without costly excavation. Since 1975, Badger Basement Systems has had the goal of providing excellent basement and foundation repair service along with giving each customer a great experience. We have cemented ourselves as a trusted basement and foundation repair contractor, covering half of Wisconsin and Northern Illinois. For more company information, be sure to check out our Angie’s List listing! Jim Hedrick founded his family business fixing basement problems in 1975. 40 years and over 10,000 consultations later, his understanding of water problems and how to fix them is unmatched. Jim has attended many training courses at the University of Wisconsin and Basement Systems Institute in Connecticut. He is a member of the South Central Wisconsin Builders Association, Madison Area Builders Association, National Association of the Remodeling Industry, Fort Atkinson Chamber of Commerce and Forward Janesville. Jim is also a Vietnam veteran. Jim takes responsibility for the work his company performs. He has built the type of family operation where customers routinely compliment his staff and their work. "Best construction experience I have ever hadQuality of..."
"Quality of Work:Rating: 5 out of 5 Stars.Comment: ""Overall..."
"The crew doing the repairs was professional and the..."
"We needed to fix our front door stoop which was pulling..."
"installers where great, got the job done in a timely matter..."